Today, digitalization is more than just an afterthought, especially for businesses. With the rise of digital disruptors like Google and Amazon, consumers are demanding for businesses to keep up and deliver better services. To stay relevant in the market, it’s crucial for companies to transition to digital transformation. Some focus on optimizing touchpoints, or the individual transactions where customers interact with their business and offerings. 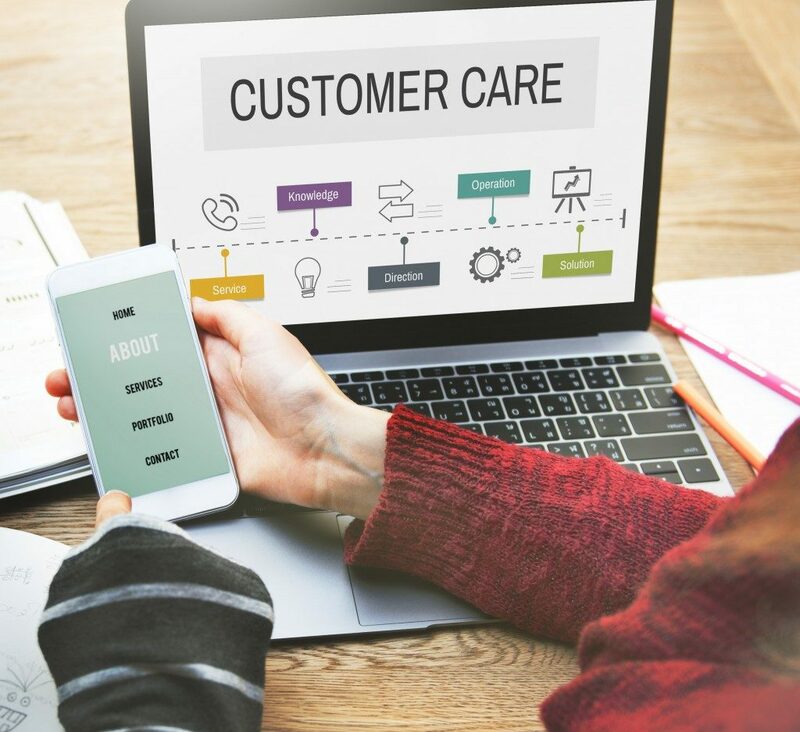 But this leaves room for inconsistencies and blind spots in the bigger picture, which is why other companies are now turning their attention to the customer end-to-end experience. Some businesses focus on developing their customer onboarding software to ease a client’s introduction to their product or service. Although the onboarding process is crucial in relationship-building, customer journeys include plenty of activities before, during, and after the experience with a product or service. 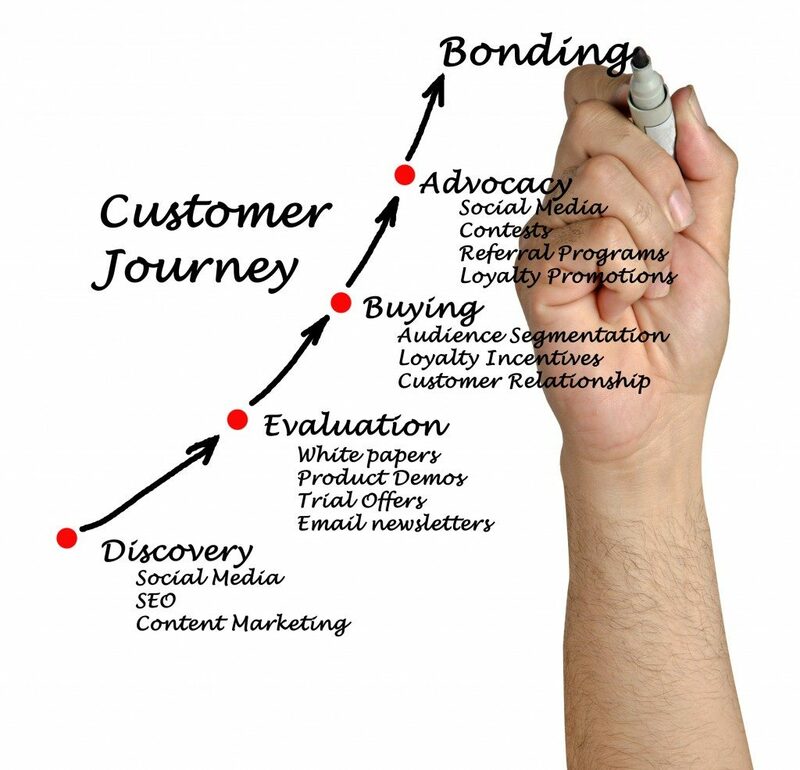 The customer journey can be long and stretch across multiple channels and platforms. It encompasses every path traveled by consumers – from how and when they initially encountered your brand to the first contact they make with your company, until the first purchase takes place. Mapping a customer’s purchasing journey can provide you a lot of advantage: from knowing where to intercept a possible client to understanding customer intent. Optimizing your marketing strategies according to the customer’s journey will help you shape the customer’s perception of your brand. If you appear approachable every step of the way and your purchasing processes are easy to execute, the chances for customer retention and repurchase are higher. Organizations that fail to tackle the end-to-end experience can encounter a downpour of negative consequences, such as client attrition, unexpected dip in sales, or poor engagement in social media posts. They also experience recurring queries and concerns from consumers, like billing and shipping problems, or product clarification. Sales representatives can easily address these small problems, but there are still underlying causes that are left unaddressed. This negatively impacts the cumulative customer experience. Fifty-six percent of companies report customer dissatisfaction caused by inconsistent experience. Companies can keep calibrating their touchpoints, but this still leaves gaps for improvement in the overall experience of customers. Touchpoints still provide invaluable insight and consumer data, but focusing on these aspects alone results in a transaction-oriented approach, instead of an experience-driven one. Optimizing according to end-to-end experience can help eliminate systematic flaws and address the blind spots in your processes. Companies seeking to fix only a few aspects of their system may not need a massive effort. But for brands wanting to transform their entire customer experience, you may be looking at months’ worth of consumer market research and trials. But the reward is invaluable. You’ll be able to clearly see your customers’ journey, understand their intent and needs, and provide them with better services in the future.